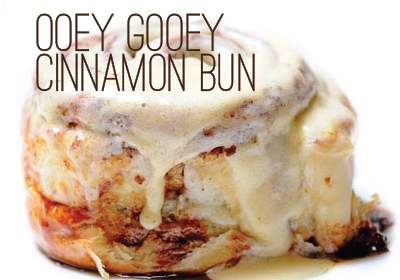 This Cinn-Amazing flavor will transport you back to Grandma’s kitchen. Creamy yellow and cinnamon specked, Ooey Gooey Cinnamon Bun frozen yogurt tastes like it’s fresh from the oven. Mouth-watering cinnamon swirls with indulgent cream cheese icing for a treat so delectable you won’t believe it’s low fat.